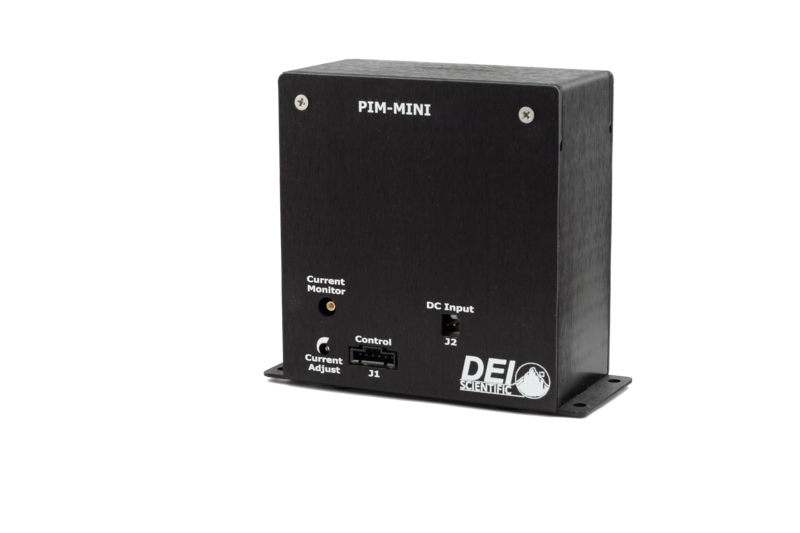 The PIM-Mini-200 is a compact and lightweight pulsed current source designed to drive laser diodes, bars, arrays, or any low-impedance load. Current output from 25 A to 200 A, rise and fall times below 8 µs, pulse widths of 25 to 250 µs, forward voltage from 0 V to 48 V, and pulse repetition rate from single shot to 20 Hz. The PIM-Mini Series output current may be set with an internal potentiometer or an external analog voltage. The pulse width is controlled with the input trigger signal. The system requires two DC voltages for operation, the 12 V support voltage and the compliance voltage equal to 12 V above the laser diode’s forward voltage. The laser or load is connected to the PIM-Mini with 22 AWG twisted pair cable (included) with a length of 15 cm (6 inches) or less. 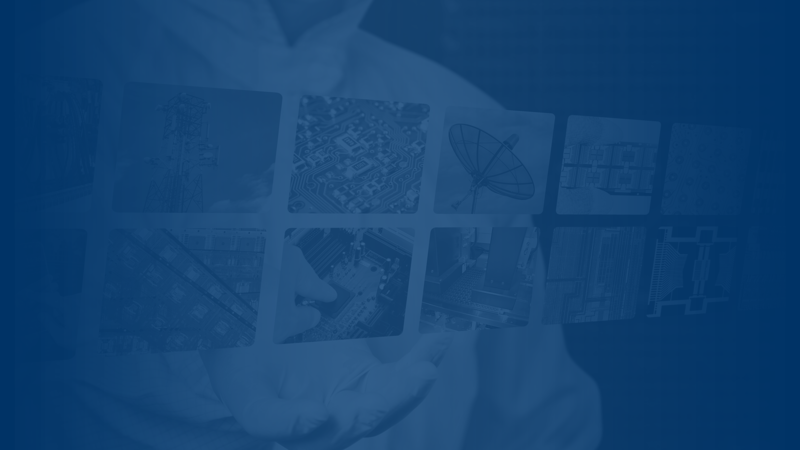 To assist in setting up and configuring the PIM-Mini, we offer the PIM-Mini Development Kit. 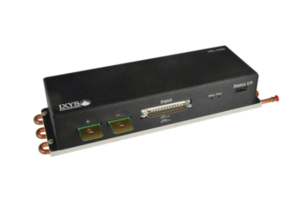 It includes the PIM-Mini, plus everything required to send single shot pulses from 25 µs to 250 µs to a laser with a forward voltage of up to 12 V. It allows current amplitude and pulse width control via USB computer control or a color touch screen via the PDG-2500 digital pulse generator. The PIM-Mini Series is designed to drive laser diodes, bars, arrays, or any low-impedance load with a forward voltage drop up to 48 V.